Yep. It’s me again. You’ve got to be SO tired of me- especially after all the weeks we “had” together when Moon was gone. But today Moon is covering LTT (<—I can’t promise she posted yet today! She may have gone home with Big Daddy!) cuz she was at the Abduction premiere last night & has MANY stories to tell, so I’m DOING ROB again (you remember how that’s our favorite joke that hasn’t gotten old yet, even 2.5+ years in, right?). And in case you’re feeling REALLY nostalgic, here is what Rob was up to in 2009. Apparently us begging you to come & do something interesting or “Bring back that lovin’ feeling” started way back even 2 years ago! Yep. That’s ALL I got. 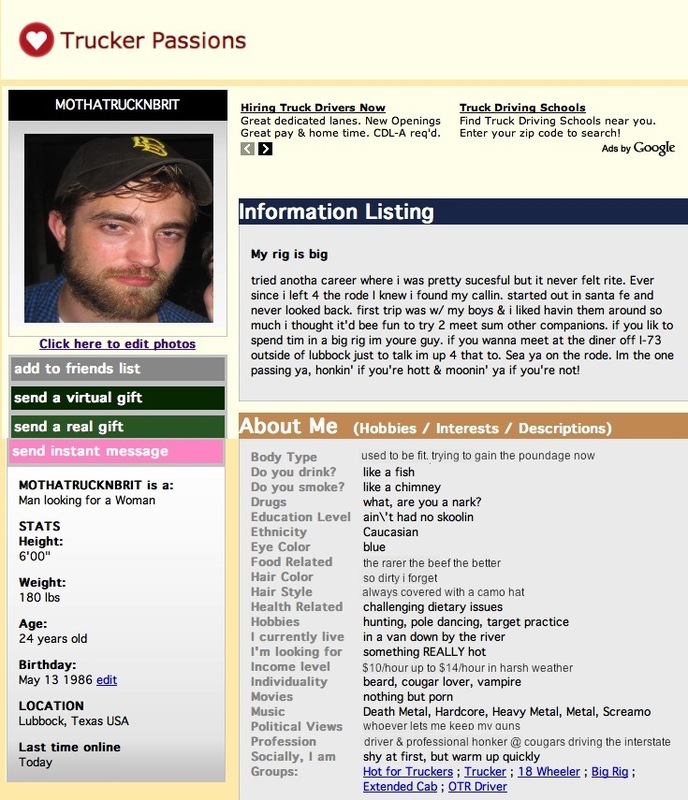 Sorry, but when I researched a year ago, I laughed SO hard re-reading “What if Rob was an American Trucker” That I just HAD to re-post. 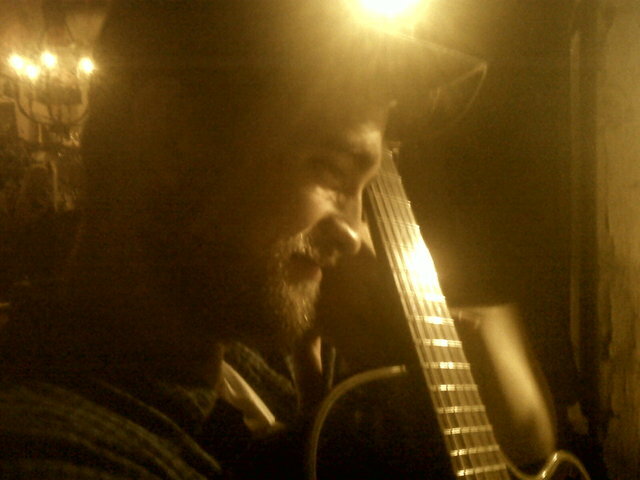 We could ALL use some laughs at Rob’s expense again!! !